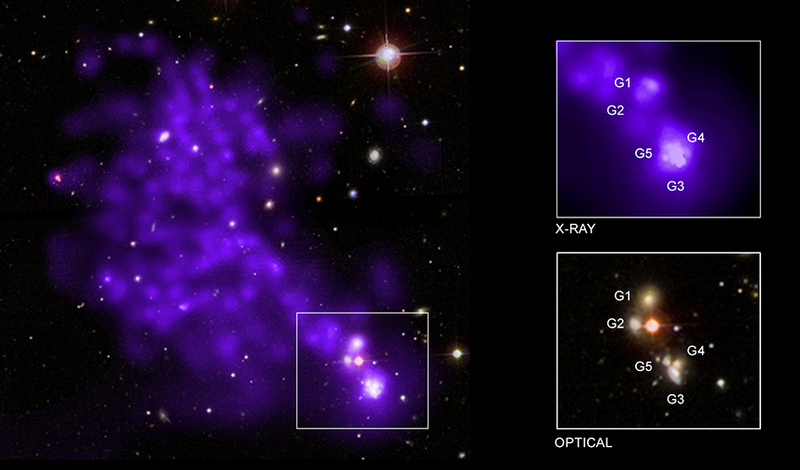 Credit - X-ray: NASA/CXC/Univ. of Geneva, D. Eckert. 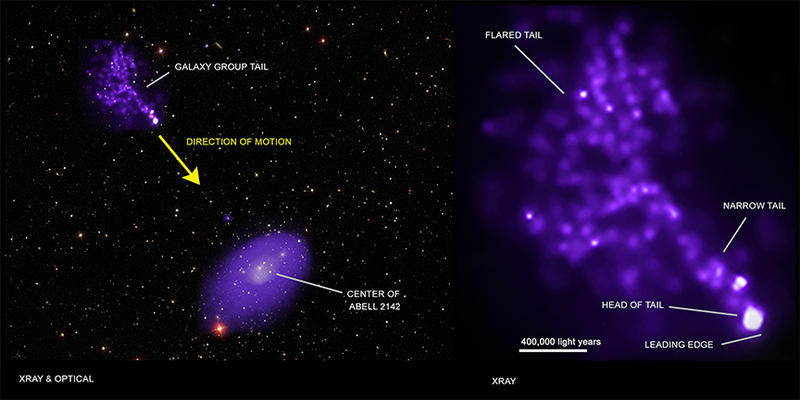 Optical: SDSS provided by CDS through Aladin.